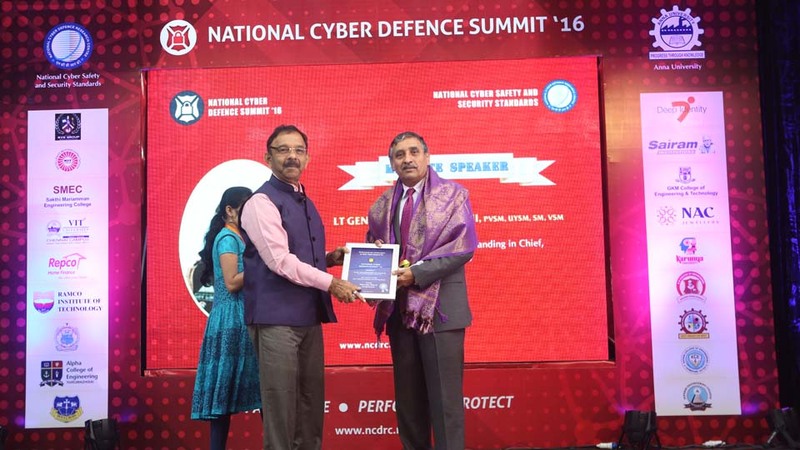 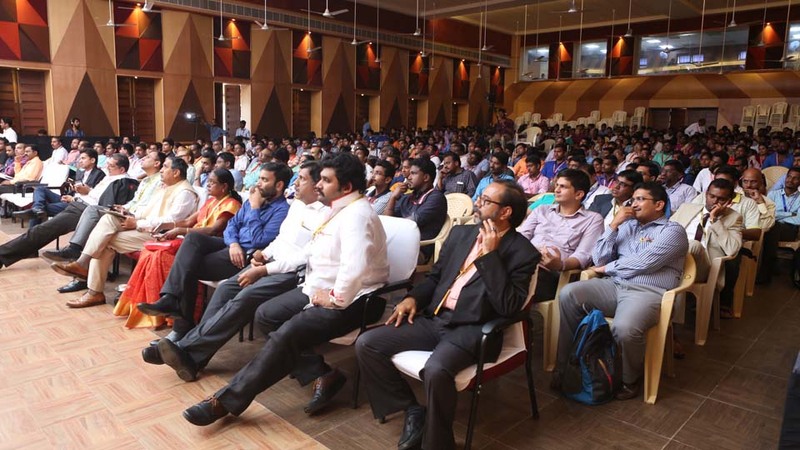 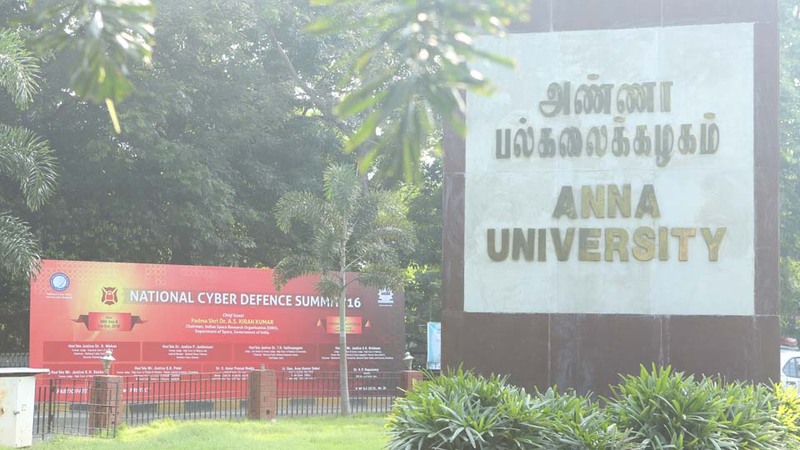 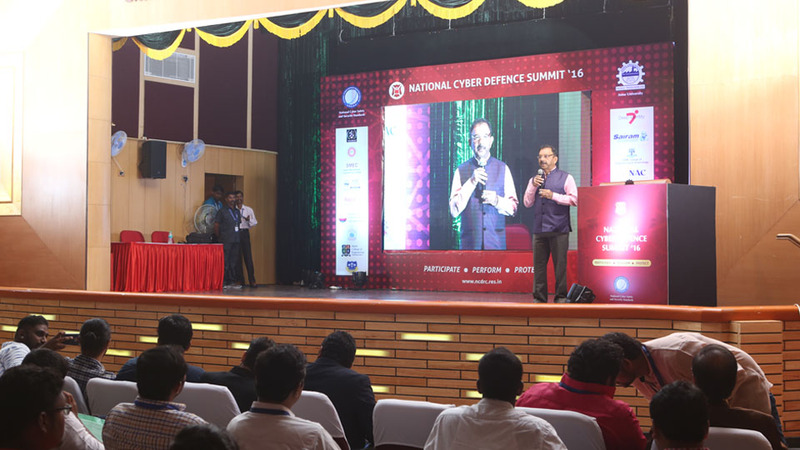 National Cyber Defence Summit '16 is organized by the National Cyber Safety and Security Standards in association with State & Central Governments, Ministry of Defence, Government of India, AICTE & Anna University. 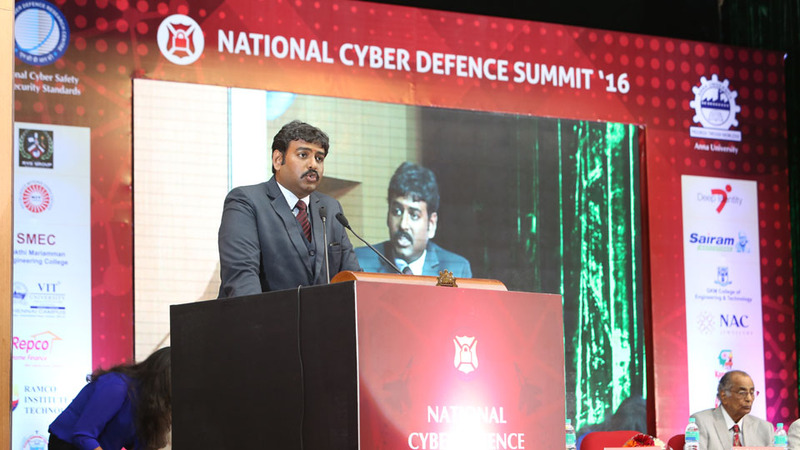 Throughout the history, developments in technology and communications have gone hand-in-hand, and the latest technological developments such as the Internet and mobile devices have resulted in the advancement of the science of communication to a new level cyber threats. 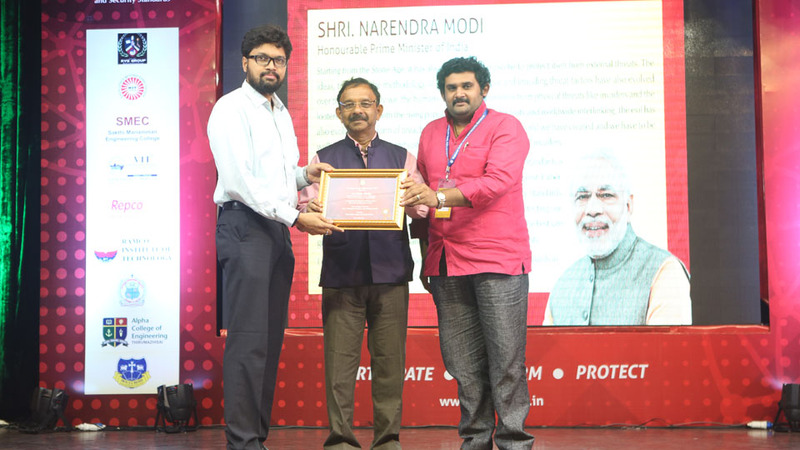 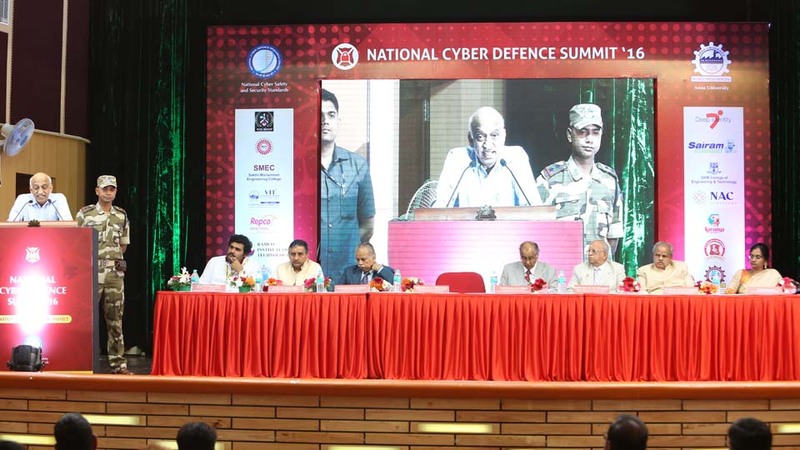 In this summit, the scientists & techies from across the Nation & National Cyber Defence Research Centre discussed about the Applications of Artificial Intelligence in Cyber Security and also the First Human brain controlled electronic devices in India and further research work on human brain to brain communication's via Internet and it's threats. 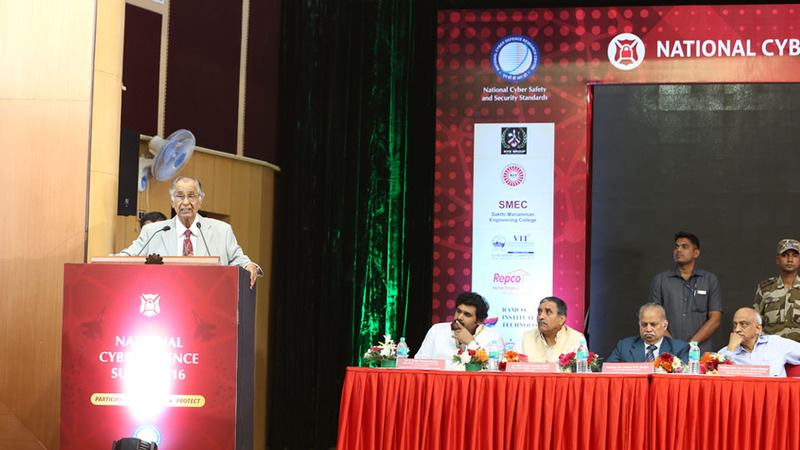 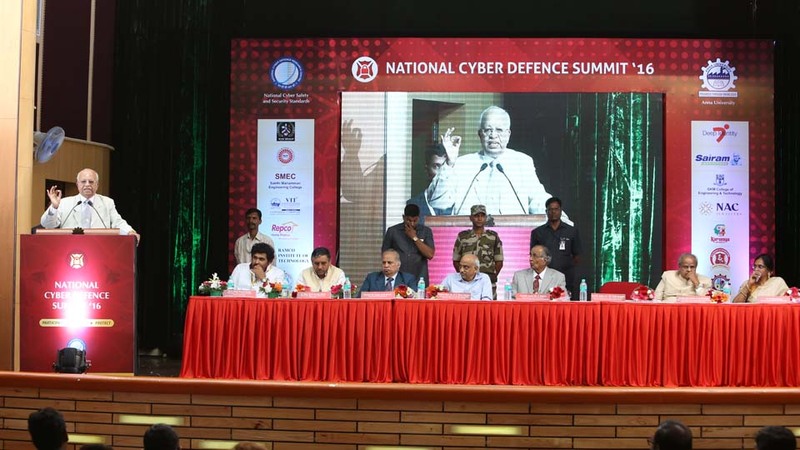 The primary goal of this conference was to bring together Cyber Security professionals across the Nation, under one roof to discuss the issues facing our Nation, Corporates, Institutions & Individuals to develop the feasible strategies to prevent cyber threats and attacks. 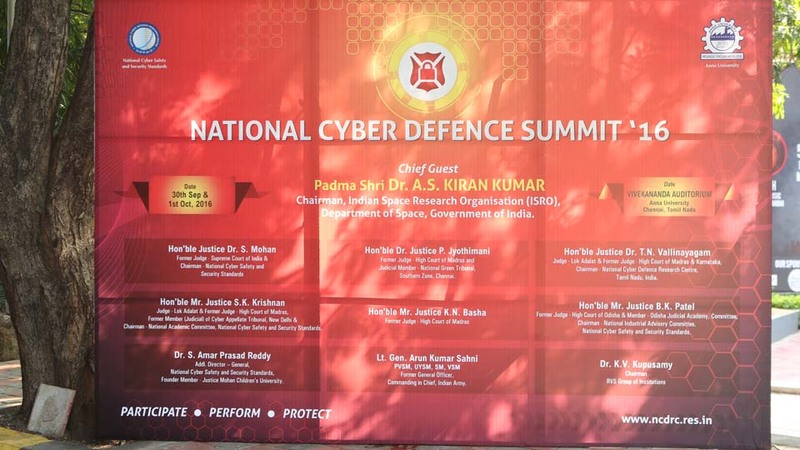 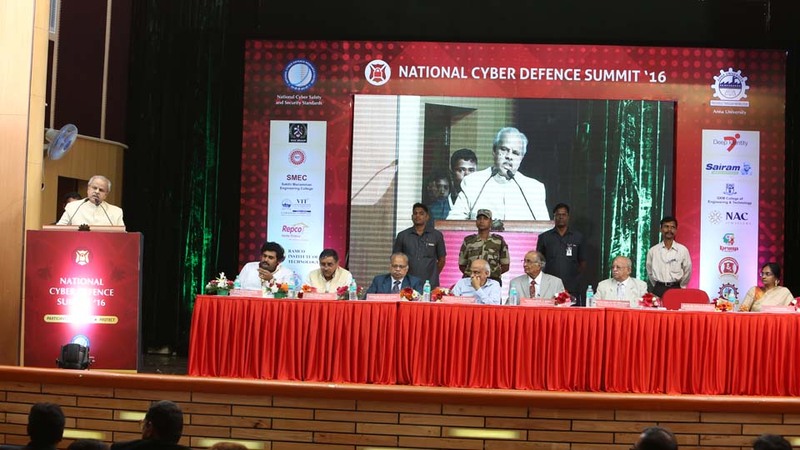 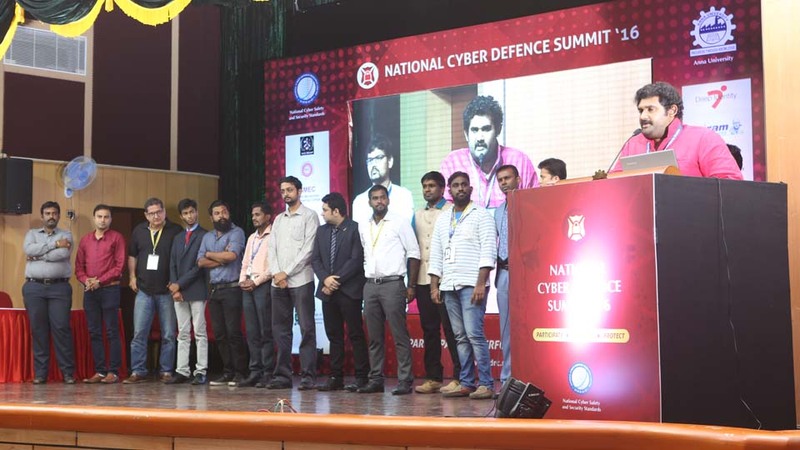 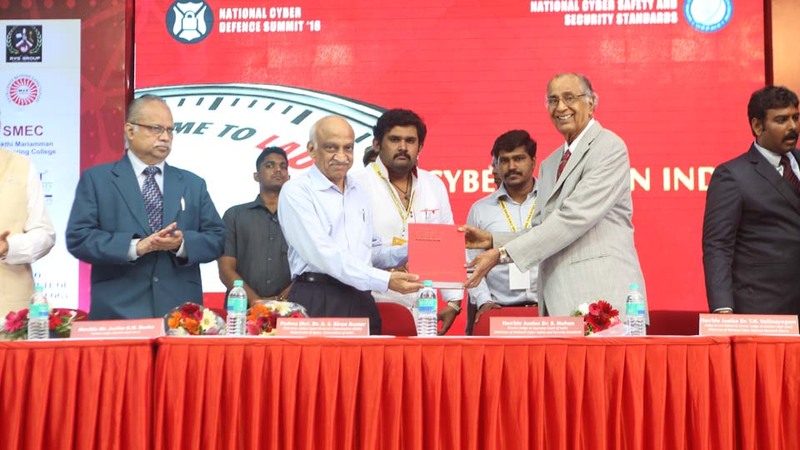 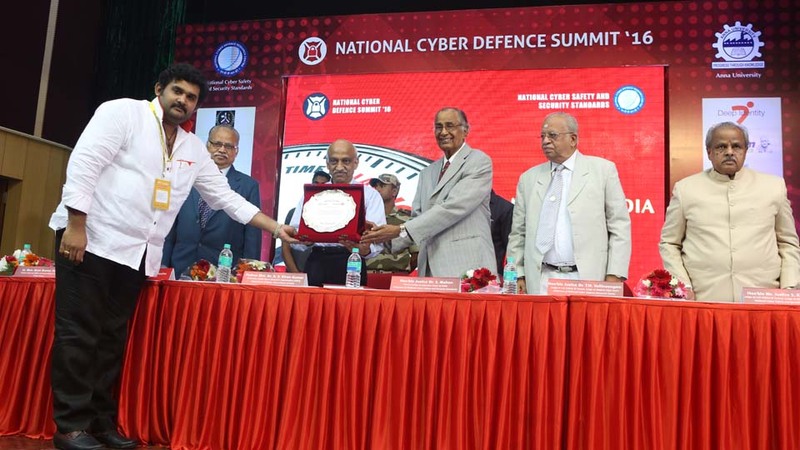 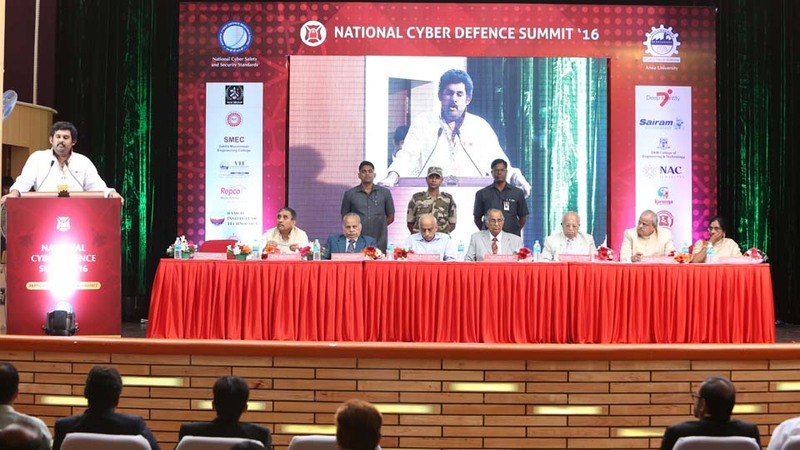 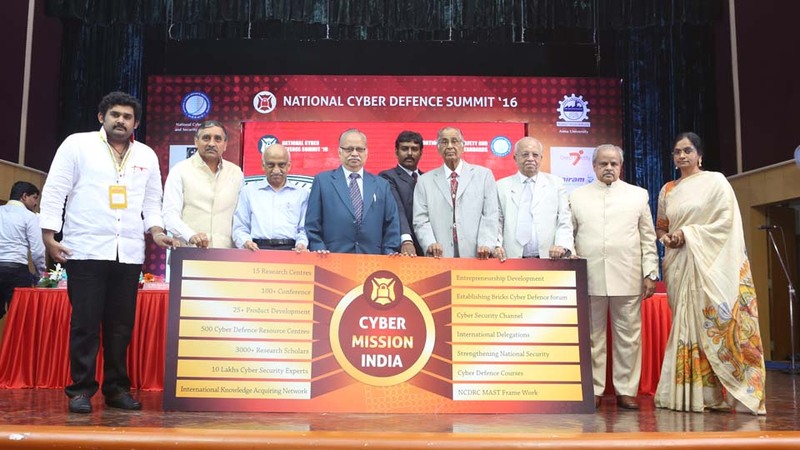 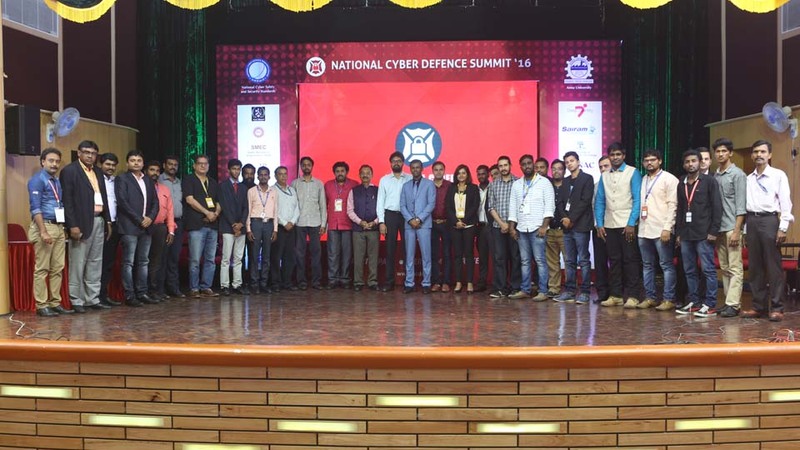 This National Cyber Defence Summit '16 explores the boundaries of cyber security when it comes to the National Security and also provides the best practices to protect Central/State Critical Infrastructure where the sensitivity of the data plays a very vital role.